Sharpen your lines with a new nib! 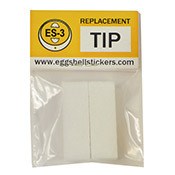 This pack contains 2 replacement nibs for your Egg Shell ES-3 marker. 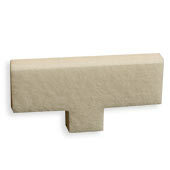 This product was added to our catalog on Tuesday June 16, 2015.